There are few things I am more passionate about in life than travel and food (and capturing memories and moments along the way). Hi there, Wanderers! So nice of you to stop by! Introductions first…My name is Brooke, and I’m the face behind Wander-Full. Nice to ‘meet’ you! 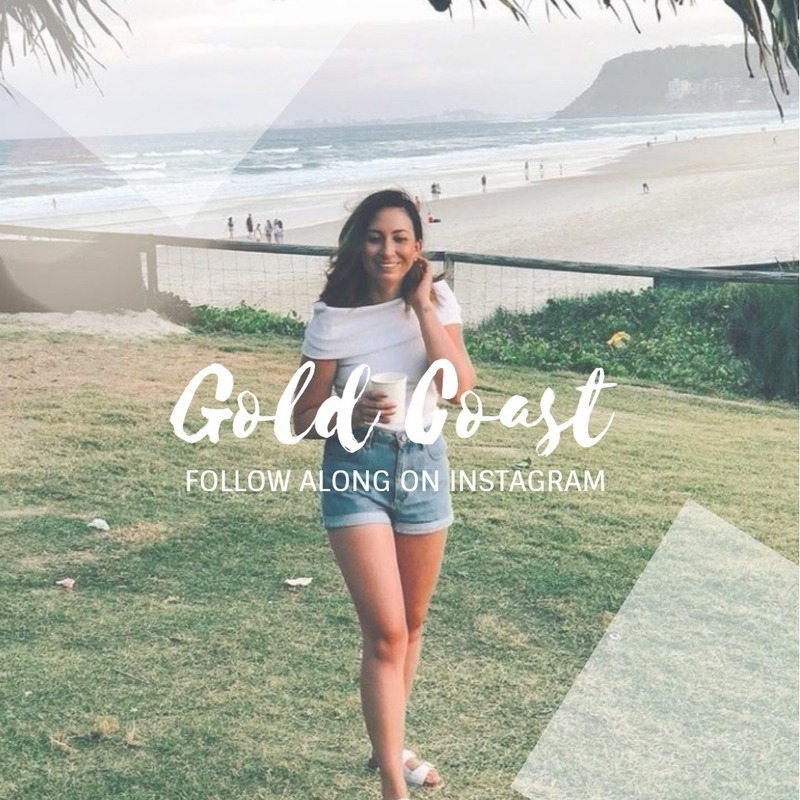 This blog is my little way of sharing my biggest passion in life – travel – that will hopefully inspire, inform and intrigue you when it comes to your own exploration of this crazy, wonderful world. I was lucky enough to travel from quite a young age, and it sparked a strong love affair with seeing the world. Born in the North Island of New Zealand, my family moved around a bit due to my Dad’s work, including living in Papua New Guinea for two years when I was just 4 years old. This exposed me to a culture very different to my own, from making friends when no words were understood, to traditional festivals and generally experiencing a very different lifestyle. I think it’s because of this that I’ve always loved to experience other cultures – the food, the histories, the traditions and languages. I feel strangely comfortable being around people I don’t understand, and love the challenge of learning what I can in other languages while I travel. There is so much to experience out there in the big wide world, I hope to forever be exploring and discovering! Travel pushes you out of your cushy comfort zone and allows you to grow in more ways than you could imagine. It’s absolute treasure for the soul and is one of the best investments you can make for yourself. This blog is all about my exploration of the world, from my backyard and beyond, as well as some of my favourite tales and tips on traveling. I’d love to hear of experiences of your own, or answer any questions you have (the very best that I can). Drop me a quick message by filling out the form below, or you can contact me via social media.